So after approximately 4 weeks of collecting coupons, I finally feel like I have enough of a coupon stash that I'm seeing results at the store. A total of $11.39. Plus another $2 back on my next visit. 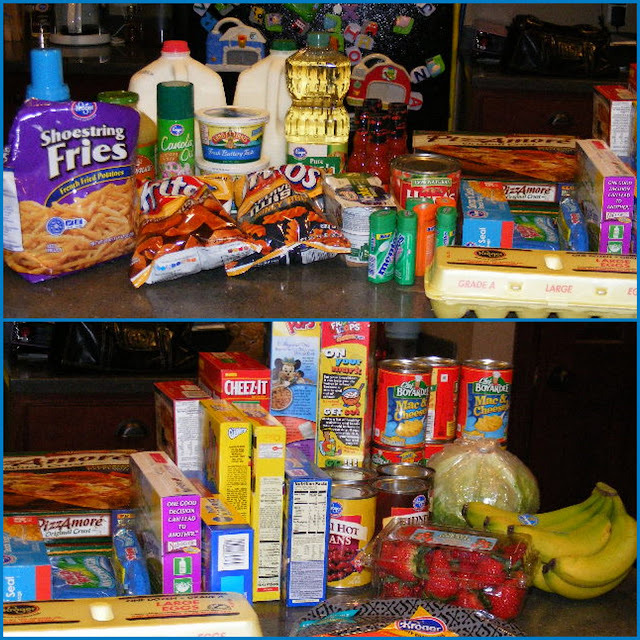 The more I build up my coupon stash, the better and better my grocery haul will be. I think that I'm seriously addicted to saving money now. I grumble and groan on Sundays when I'm clipping out and sorting my coupons.....but when I see the results on my store receipts.....it's all worth it! I'm quite impressed with all the coupon clippers I've encountered. I just can't seem to gain the same results! Visiting you from SITS...have a wonderful day. I just came over from SITS to say "Hello". I am in awe of your um...cheapskate abilities....seriously teach me your ways Yoda...pretty please. Wow, that's all you spent at Kroger! I need to get on your plan. Way to go!! Those are some awesome savings! You are AMAZING! I'm feeling inspired. Wow great job! 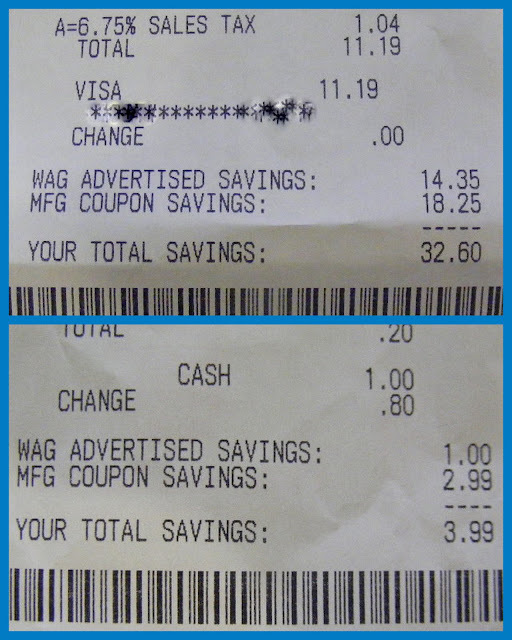 I am new to couponing too and hope that it gets easier the longer we do it! Its such a rush to get a good deal! I LOVE coupons!